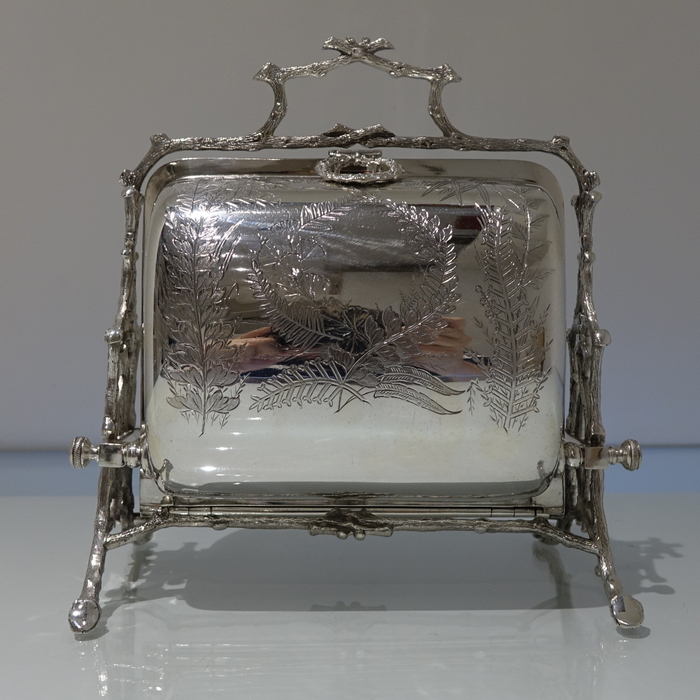 A very fine and highly collectable folding silver-paled biscuit box decorated with floral engraving on the body which is supported by a naturalistic wire work frame. 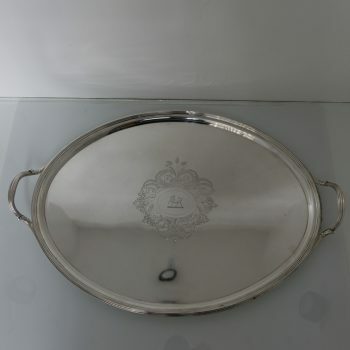 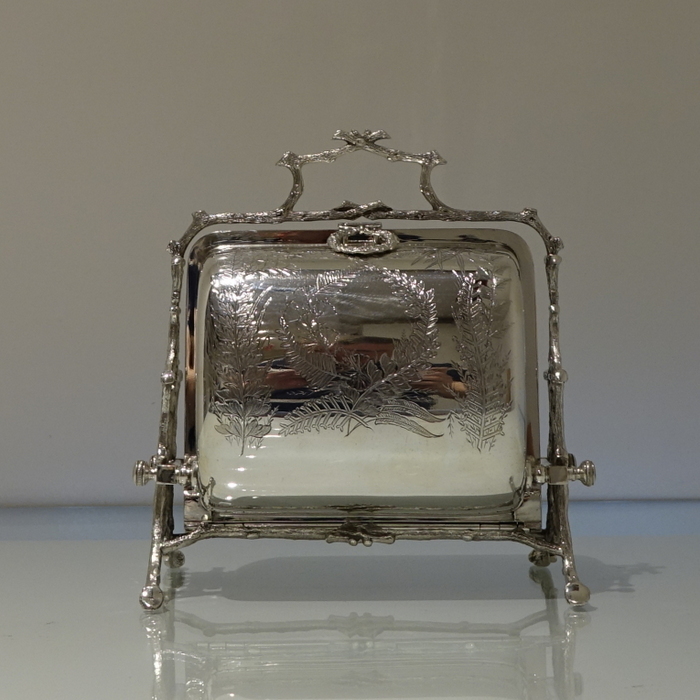 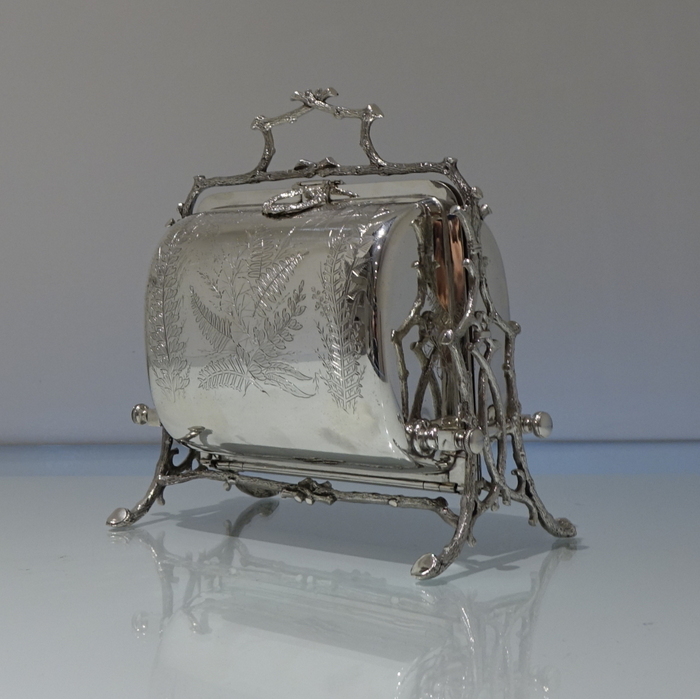 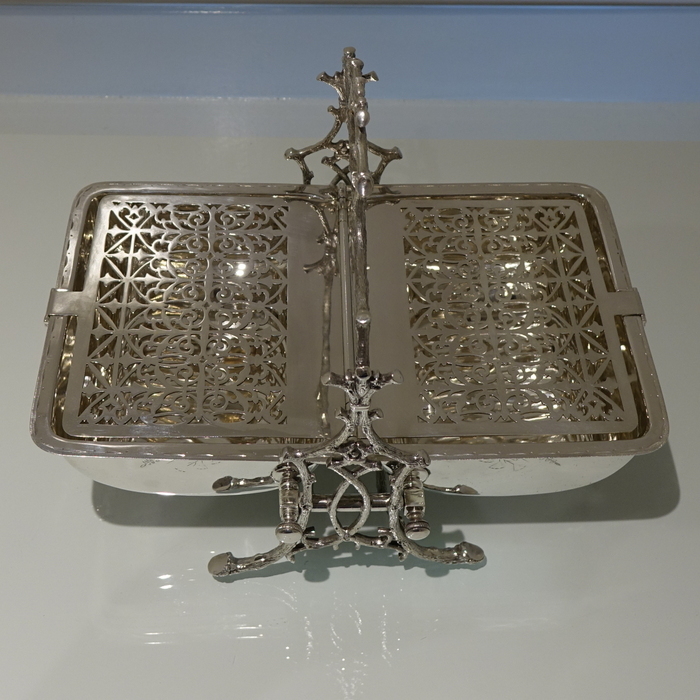 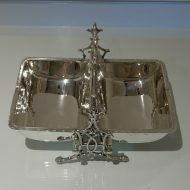 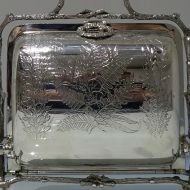 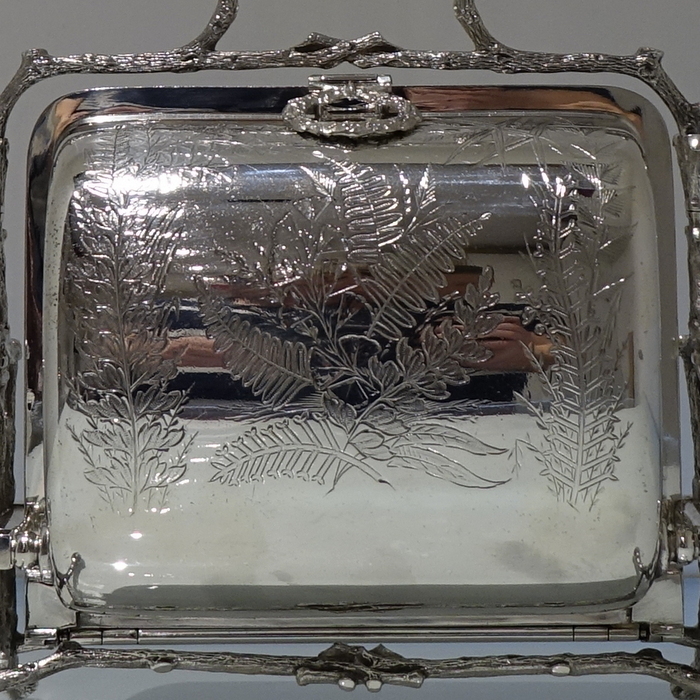 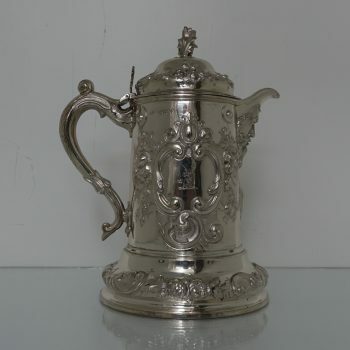 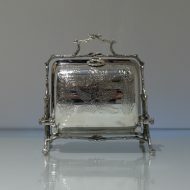 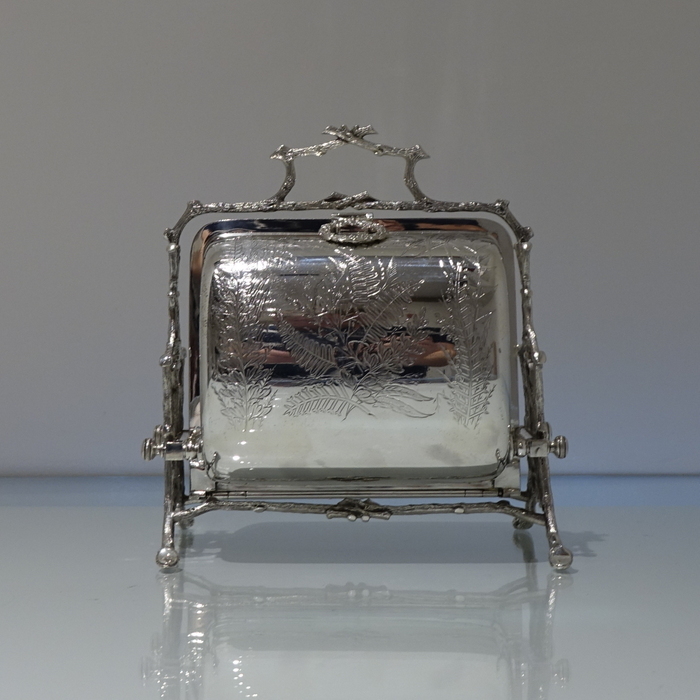 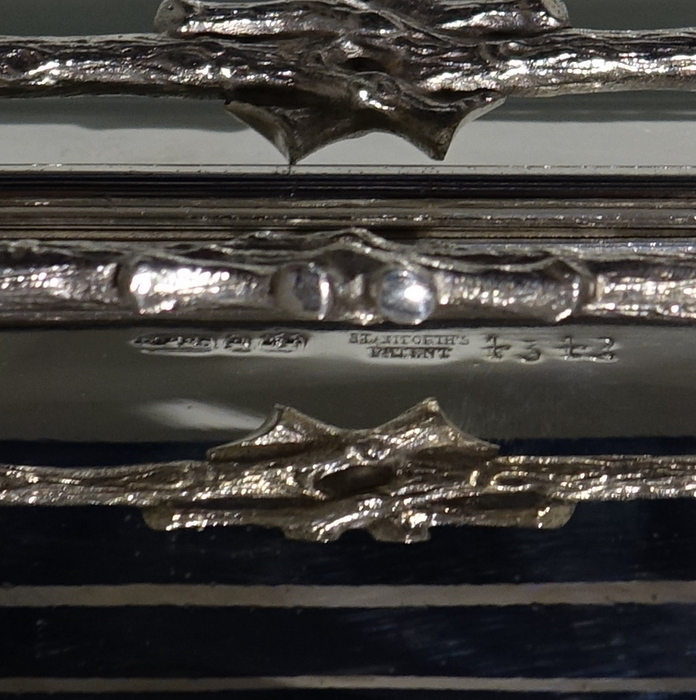 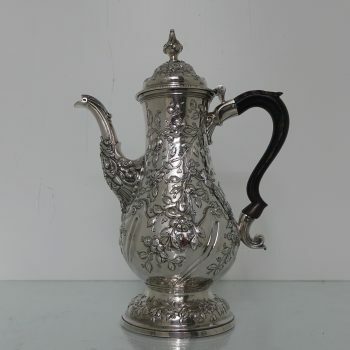 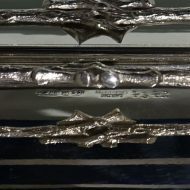 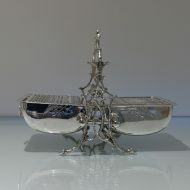 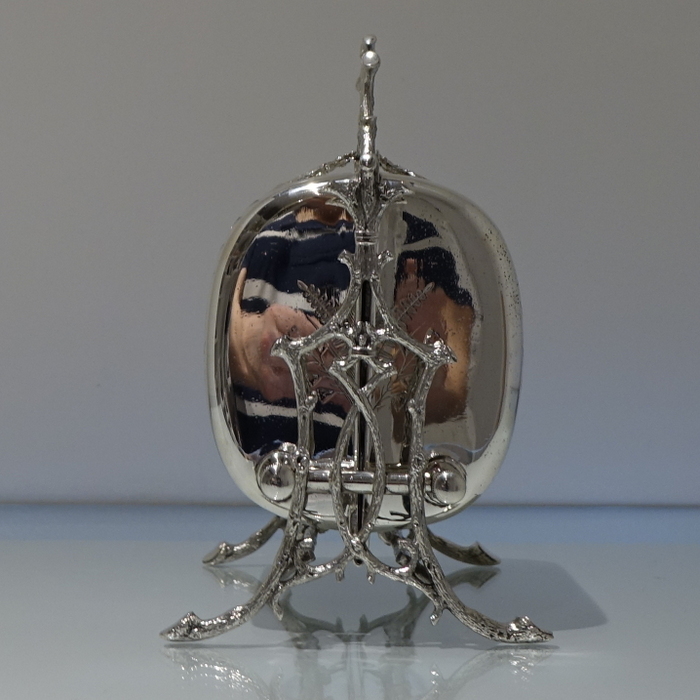 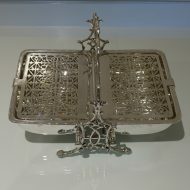 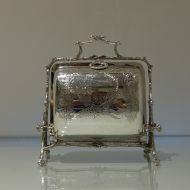 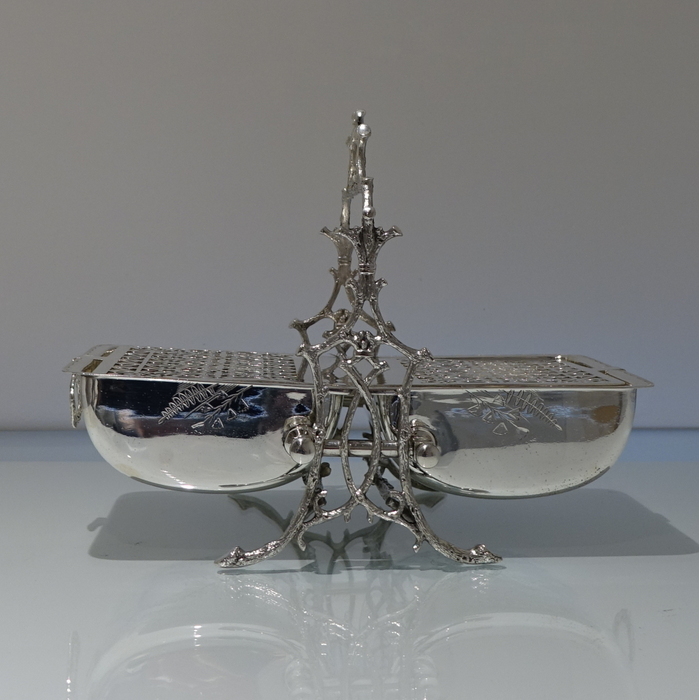 A very fine and highly collectable folding silver-plated biscuit box decorated with floral engraving on the body which is supported by a naturalistic wire work frame. 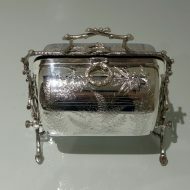 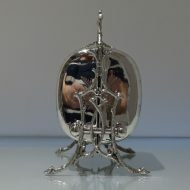 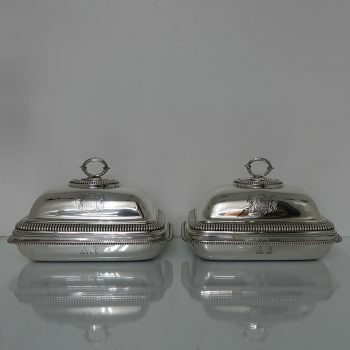 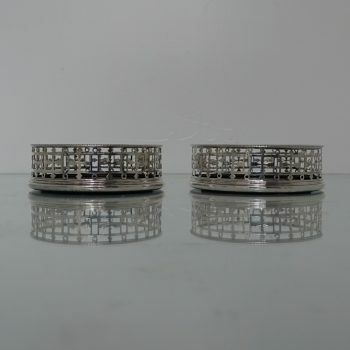 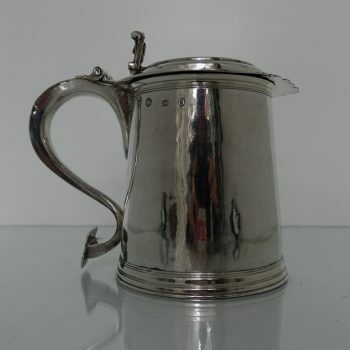 The inside has elegant pierced dividers and the outer swing handles are in the form of wreaths.